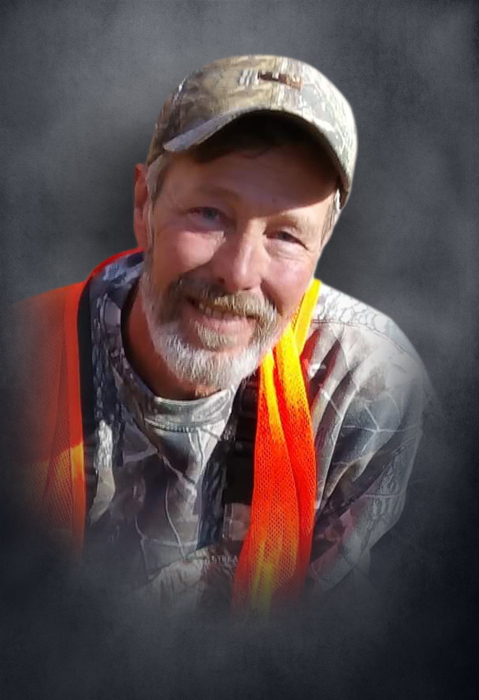 Randy Bret Mendenhall age 57 of Watertown and a native of Carbondale, IL, passed away Saturday, January 26, 2018 at his brother's residence in Liberty. He was born February 24, 1961 to his parents, the late Willard E. and Ethel Stevens Mendenhall. He was a contract painter. Survivors include 3 children, Brett and Christopher Mendenhall both of Springfield, MO and Danielle Mendenhall of Cabool, MO; 6 grandchildren; 1 brother, Shane Mendenhall of Liberty and 1 sister, Kim Lindsey of Herrin, IL. The family has honored Randy's request to be cremated and there are no services planned. DeKalb Funeral Chapel is in charge of the arrangements.